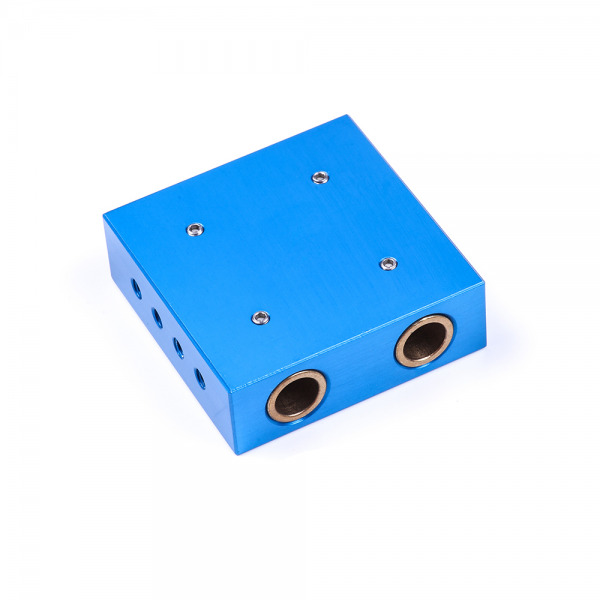 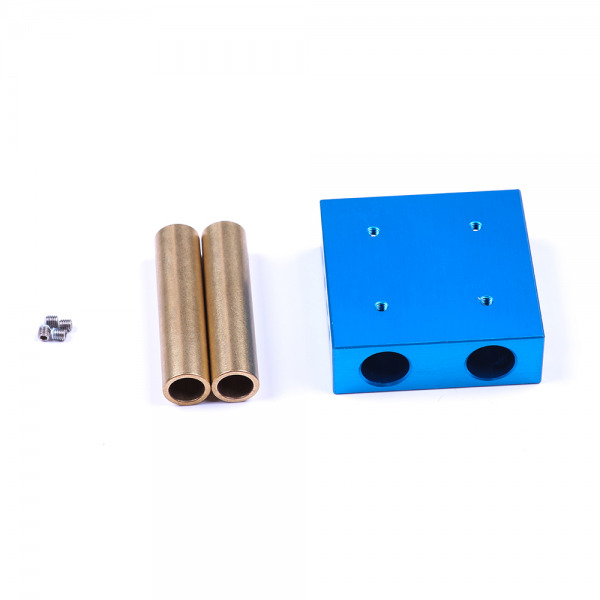 Makeblock slider with copper sleeve is frequently used as the slider platform in linear motion，can connect the shaft 8mm in 3D printer or support some parts such as stepper motors or brackets. 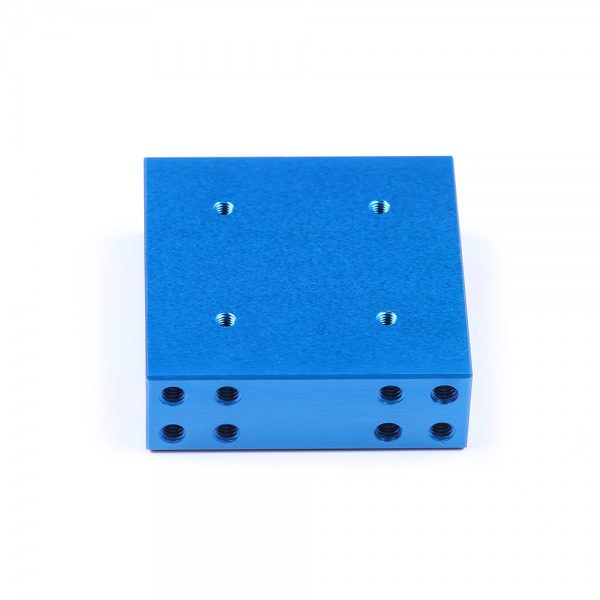 12 M4 holes on two sides of this slider are compatible with all Makeblock motion and structure components. 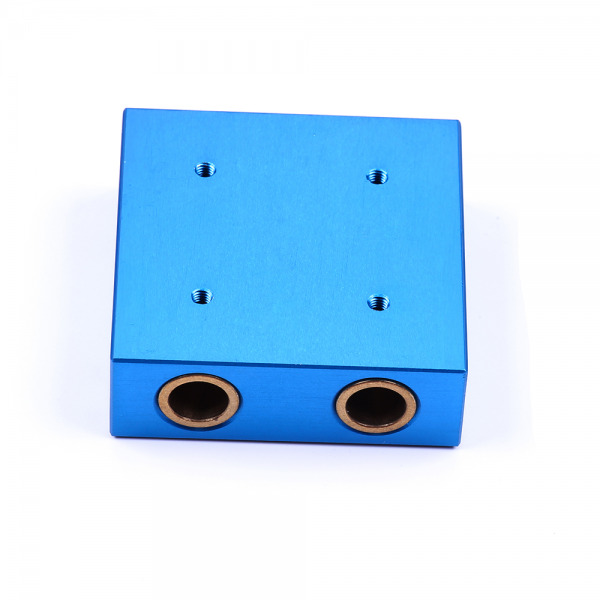 Made from aluminum extrusion, anodized surface for excellent strength and resistance. 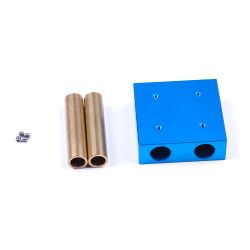 Apply to shafts 8mm, the 42BYG stepper motor bracket and so on. Smooth copper holes for easy and flexible connection.